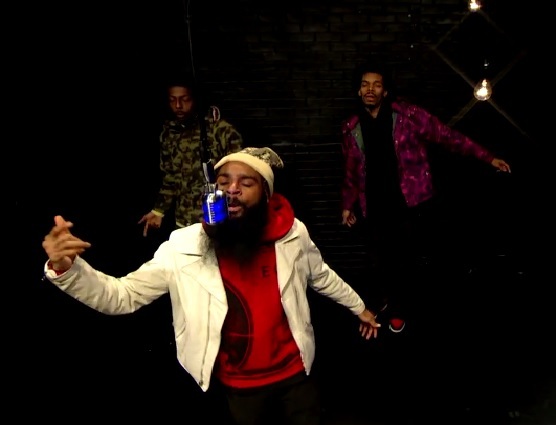 Flatbush Zombies are the latest emcees to be featured on 106 & Park’s BET Backroom. Check out the zombies go to work as they show off some sick wordplay from their song, “Results Are In,” for the viewers tuning in at home. 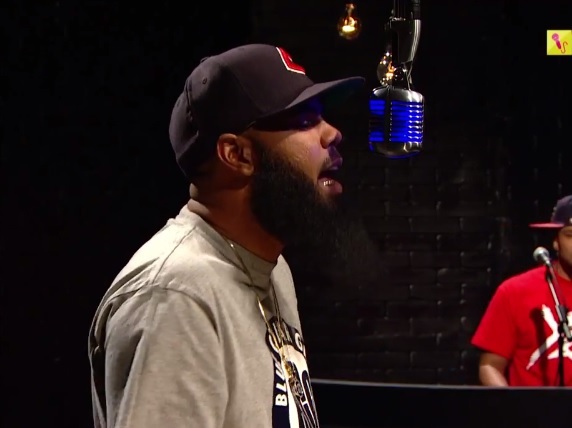 MMG’s Stalley is the latest artist to be featured on 106 & Park’s The Backroom Freestyle. Check out the Ohio native in action as he steps up to the microphone and puts it down over a smooth instrumental courtesy of BET’s DJ Live. Pusha T recently made a visit over to 106 & Park and finally revealed the release date to his upcoming and anticipated album My Name Is My Name. Look out for the G.O.O.D. Music artist to drop his album on July 16. Also, take a look as Pusha performs his “I Don’t Like” verse as well as “New God Flow” and “Numbers On The Board”. 106 & Park’s Backroom Freestyle series continues with Black Moon artist Buckshot. Watch Buckshot step up to the microphone and do his thing while going off the top.